CATENA: Hundreds of dye printing designs supply to choose from. 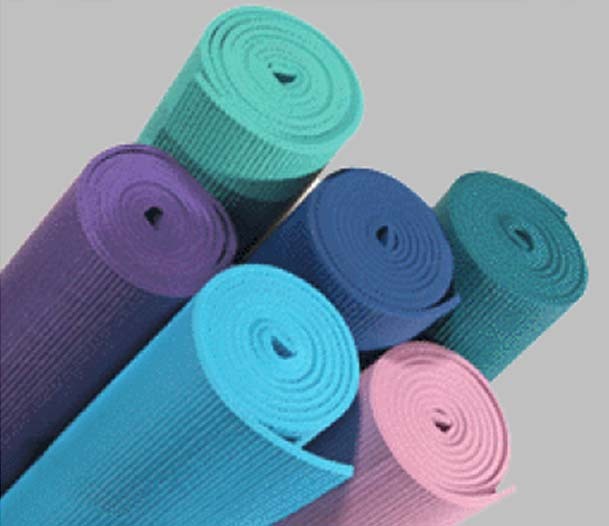 Our main products include multifunctional anti-slip mats, yoga mats, door mats, bath mats, shower mats,dashboard mats. The products are featured with functions of skid proof, shockproof, heat insulation and they are easy to use and light in weight. They can be widely used at home, bath room, swimming pool, gym, Yoga room, etc. We have over 100 kinds of printing designs for option and we are also in a position to make the products in different colors and sizes to meet different requirements from customers. Our Products have passed the SGS testing. We have very satisfactory feedback that the products meet the market requirements quite well.